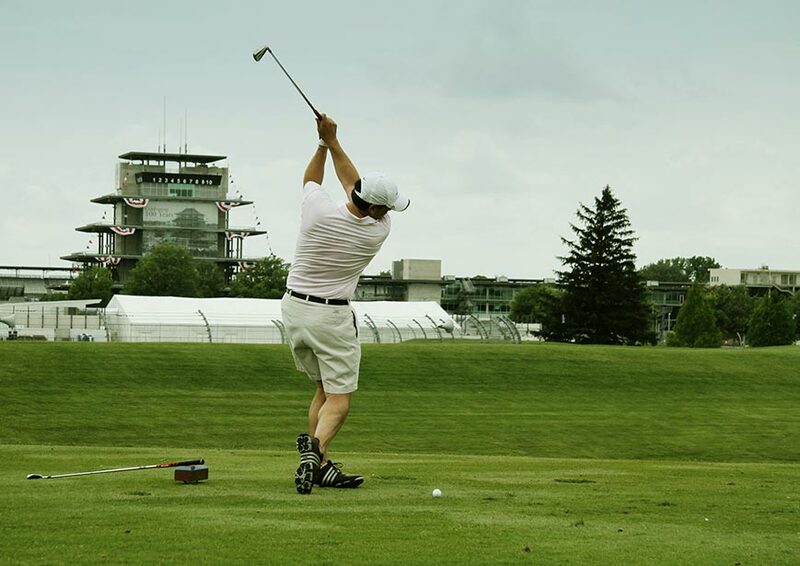 Only Indianapolis could combine the grandeur and excitement of auto racing with the serene, natural beauty of a championship golf course. 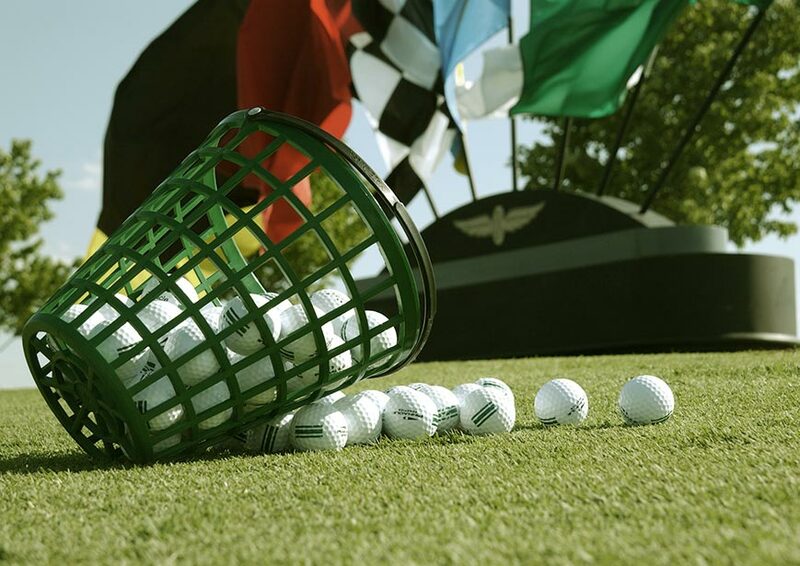 To call Brickyard Crossing a unique golf experience doesn’t do justice to this Pete Dye designed course that includes a four-hole stretch inside the legendary, century-old Indianapolis Motor Speedway. As home to the two largest single-day sporting events in the world, the Indianapolis 500 and the Brickyard 400, this is a location used to excitement. While the golf might pale in comparison to taking a turn at over 200 mph in an Indy car, it is nonetheless quite a thrill to play on this hallowed ground. The Brickyard utilizes Dye’s signature railroad ties as well as large slabs of concrete along creek beds. The concrete was reused after the racetrack’s walls were torn down and replaced with a cutting-edge safety barrier. Over the years, the Brickyard has hosted its share of celebrities, from the Beatles to Paul Newman and – more recently – Mark Wahlberg. Additionally, the Brickyard Crossing is one of only a few venues in the country to host PGA, LPGA and Champions tour events. 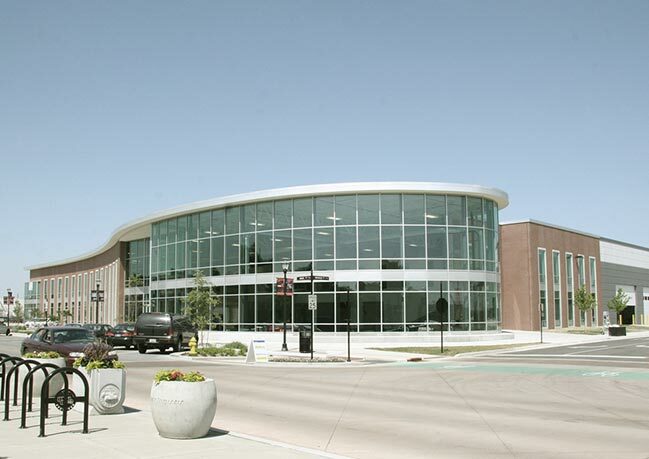 While at the Speedway, check out the Indianapolis Motor Speedway Hall of Fame Museum or take a tour of the track and plant a traditional kiss on the line of bricks at the start/finish line. Afterward, take the short drive to downtown Indianapolis where you can take in big-city excitement while staying at top hotel brands. Enjoy a selection of over 200 restaurants and nightlife options, major sporting events, and top attractions. 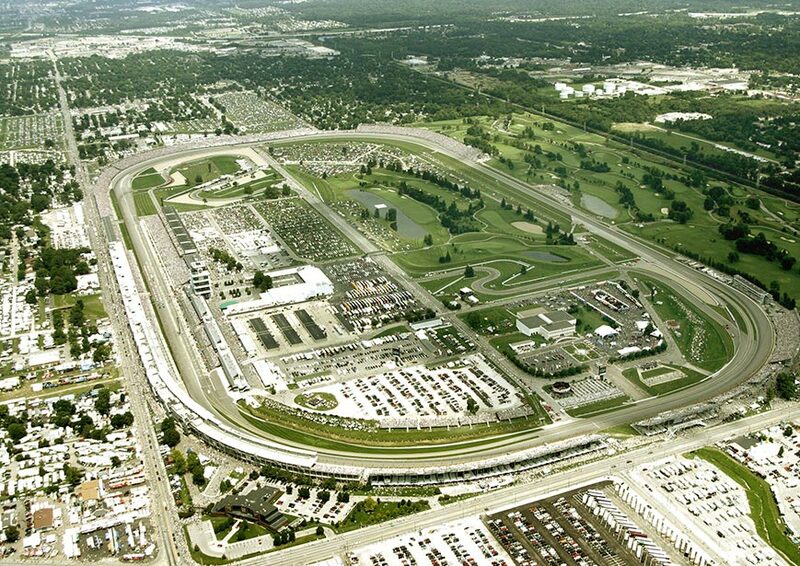 Four holes of the Brickyard Crossing course are inside the century-old Indianapolis Motor Speedway. Reminders of “The Greatest Spectacle in Racing” are everywhere on the course. Celebrities such as the Beatles, Paul Newman and Mark Wahlberg have played here. 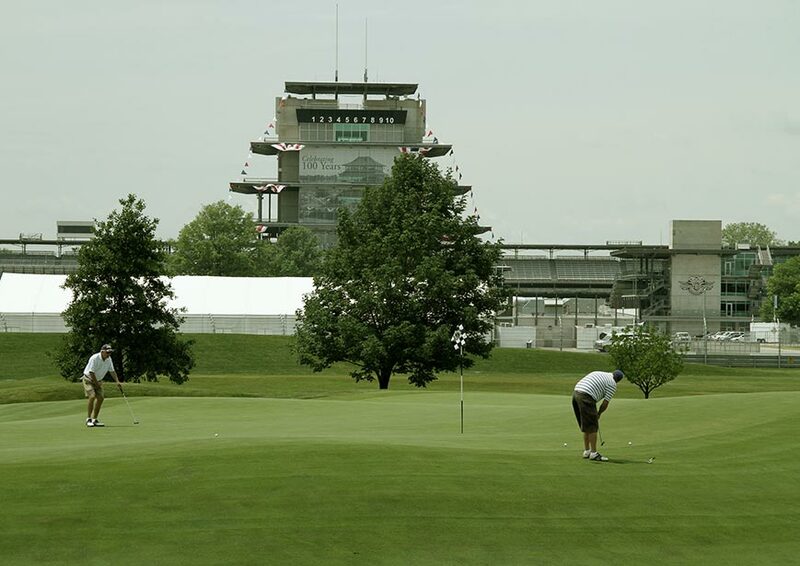 Make your putt in the shadows of the famed pagoda at the Speedway. 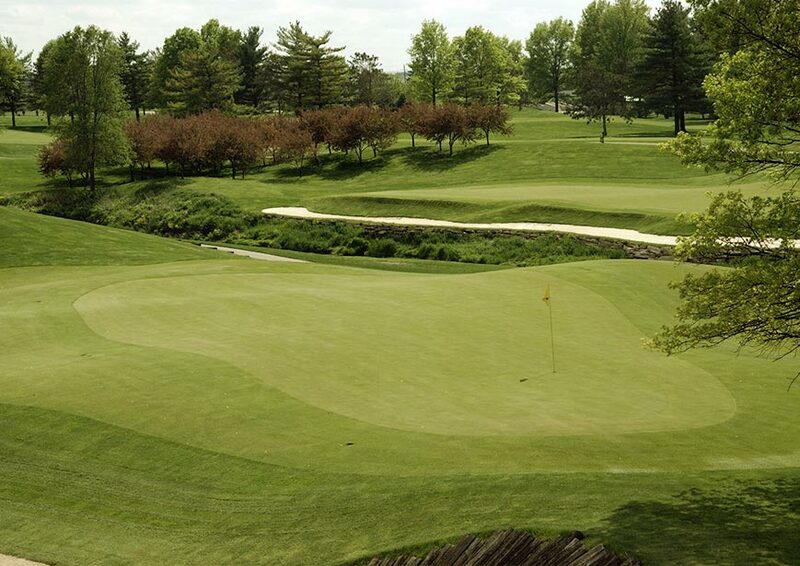 Brickyard Crossing has hosted the PGA, LPGA and Champions tour events. 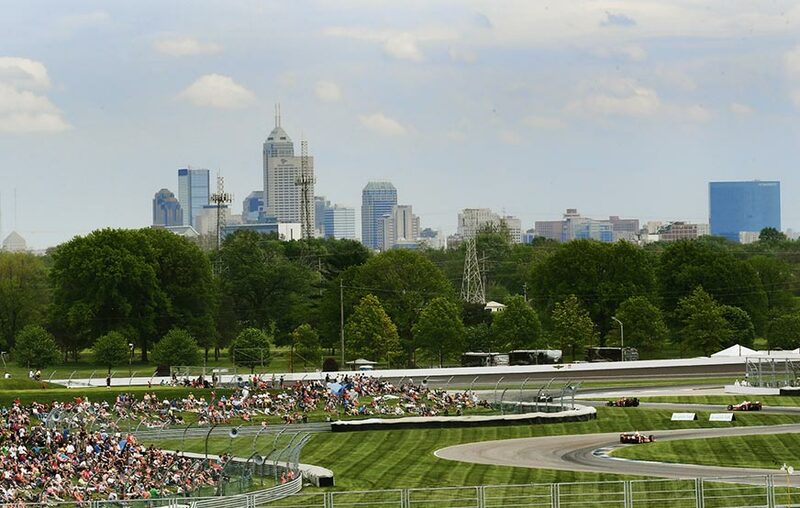 Just west of downtown Indianapolis lies Speedway, home to the Indianapolis Motor Speedway and dubbed the Racing Capital of the World. 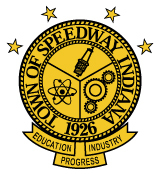 The town of Speedway has developed its Main Street into a dining and entertainment destination just steps from the track and golf course. Indy’s motorsports history is legendary and spans more than a century. Each year, the iconic Indianapolis Motor Speedway plays host to the largest single-day sporting event on the planet, the Indy 500. 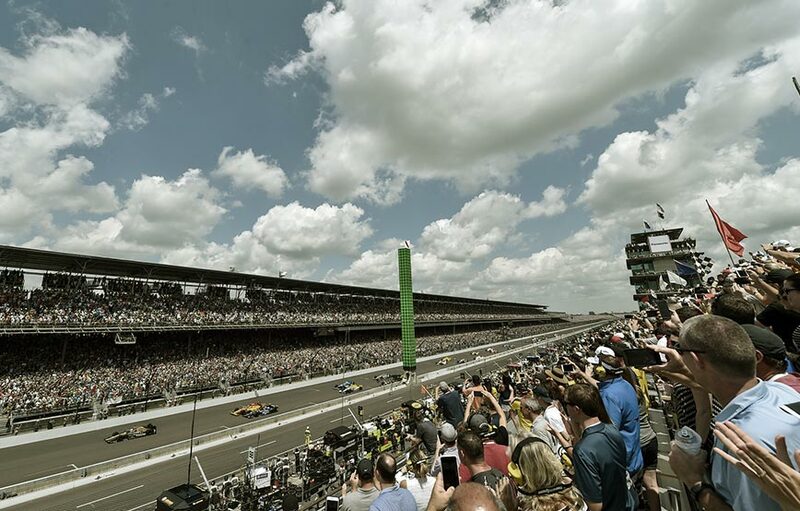 More than 300,000 fans from across the globe descend on Indy each May to experience the thrill of the “Greatest Spectacle in Racing.” Brickyard Crossing provides a unique and unforgettable experience surrounded by the Speedway’s history and tradition. 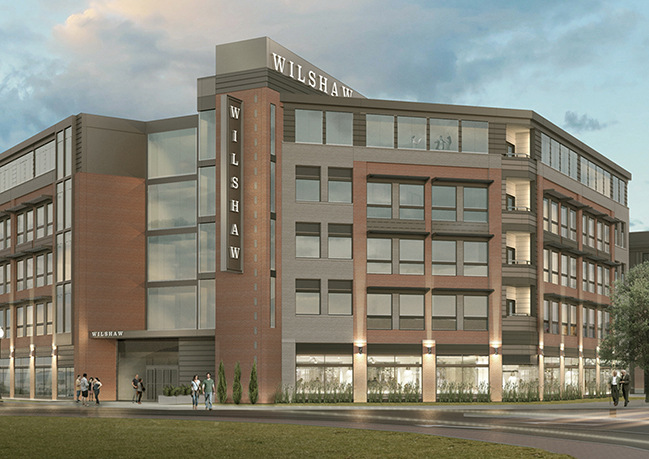 Starting Summer 2018, Wilshaw, a Tapestry Collection by Hilton will offer 150-rooms directly across from the Indianapolis Motor Speedway. More than 26 hotels at favorite brands like Marriott, Hilton, Westin, Hyatt, Omni, Crowne Plaza, and more are a short drive away in downtown Indy. Although the month of May highlights the Speedway’s activation, visitors can experience the magnitude and excitement of the track year-round. Visit the IMS Museum for rare historic cars and a grounds tour that includes standing on Victory Podium and kissing the Yard of Bricks like past champions. Take a track lap in a real IndyCar with the Indy Racing Experience at speeds from 60 to more than 180 mph. Test your racing skills at Speedway Indoor Karting owned by a former Indy 500 driver and team owner. Visit Dallara IndyCar Factory where the IndyCar chassis are designed, tested and manufactured. Sample local spirits at Big Woods and Daredevil breweries and sip wine at A.J. 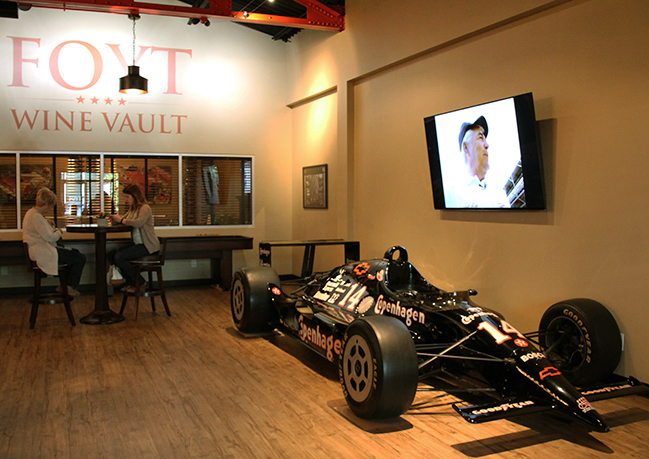 Foyt’s Wine Vault. From breakfast through dinner, local eateries line Main Street. Dawson’s pork tenderloin, Rolling in the Dough’s French toast, and Long’s donuts are fan favorites, while Barbecue and Bourbon, The Tamale Place and Charlie Brown’s have loyal followings.